How did the number of bus dealerships change over the year? 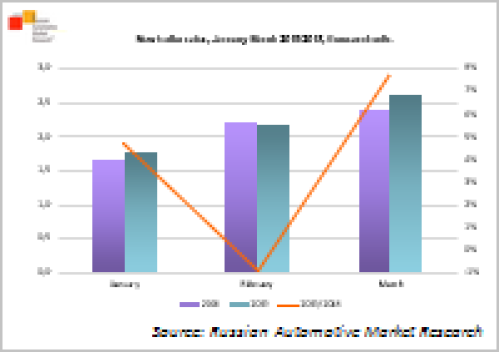 Russian Automotive Market Research presents a new product – «Trailer and semi-trailer price monitoring». Trailer price monitoring database allows you to track dynamics of prices for new and used vehicles at the regional level, estimate the trailer depreciation, etc. RAMR presents the «Early terminated leasing contracts» database for 2018. 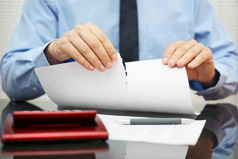 Reasons for termination of contracts are detailed and grouped into large blocks. 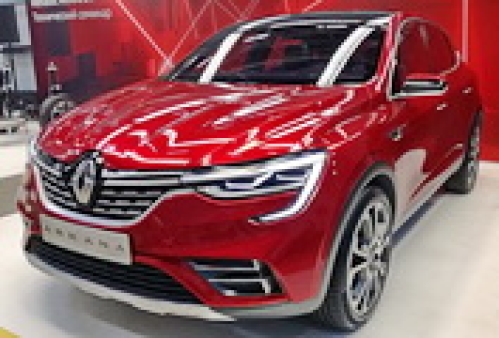 According to Russian Automotive Market Research, as of March 1, 2019 there were 465 new bus sales centers in Russia, which is 33 centers less year-on-year. 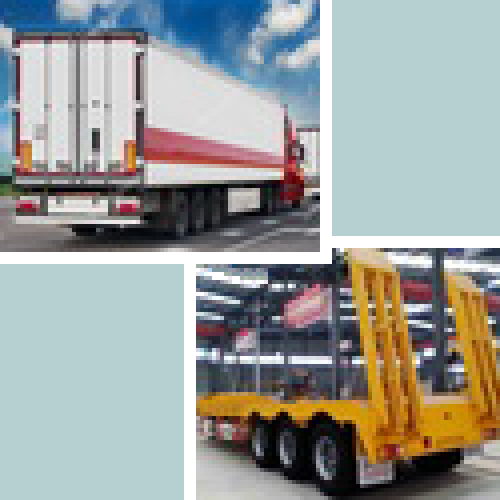 In the first quarter of 2019 new trailer and semi-trailer sales in the Russian market increased by 4.0% on the same period of 2018 and amounted to 6.56 thousand units. How have the markets of Russia and CIS changed over 5 years?